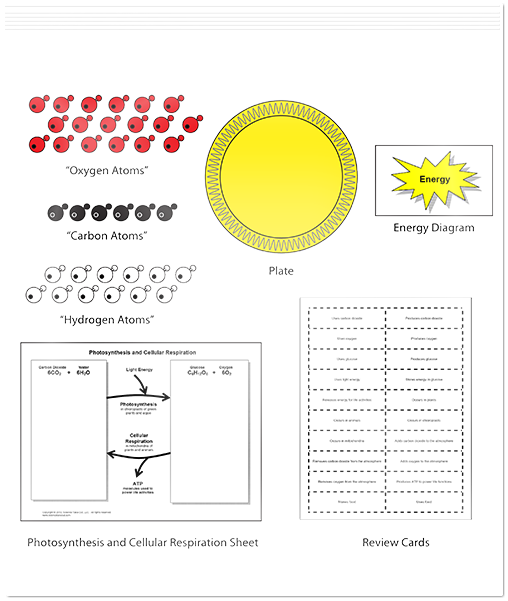 Much has been written recently about using scientific argumentation strategies to strengthen students’ science reasoning skills. 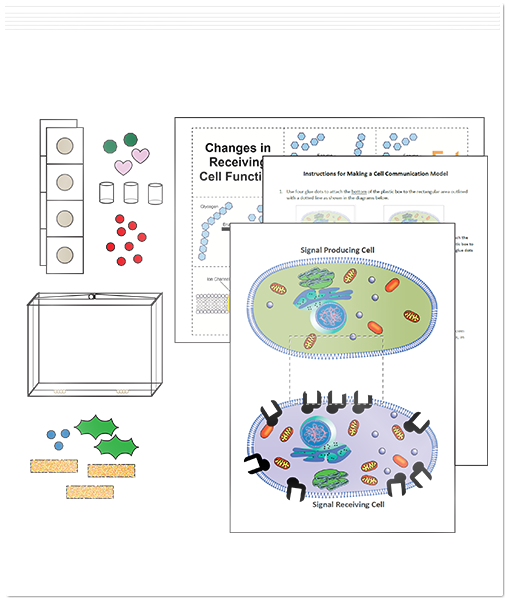 Scientific argumentation strategies can be used to integrate the Next Generation Science Standards (NGSS) disciplinary core ideas, science and engineering practices, and crosscutting concepts, and they can also be used to reinforce Common Core literacy standards. 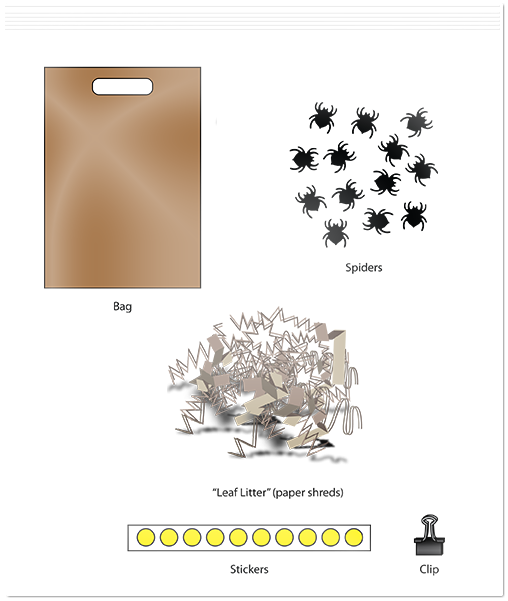 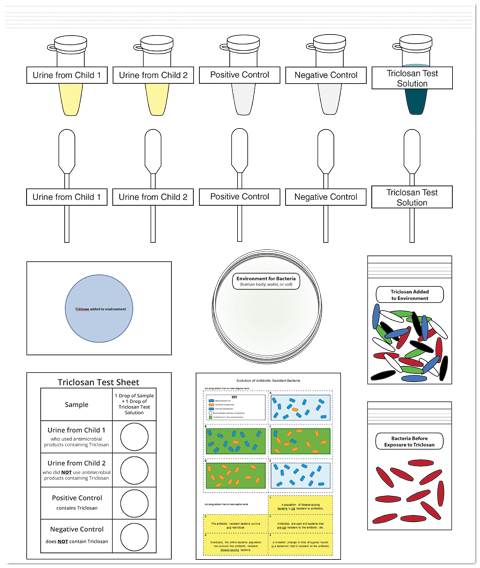 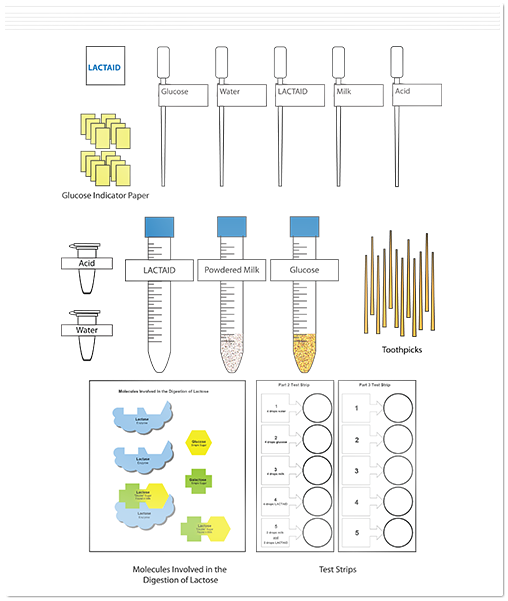 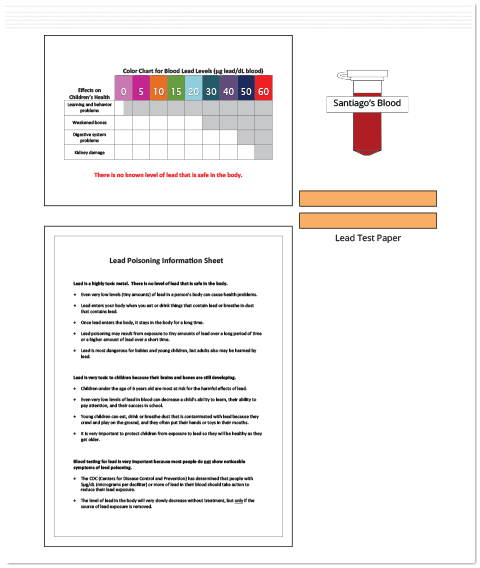 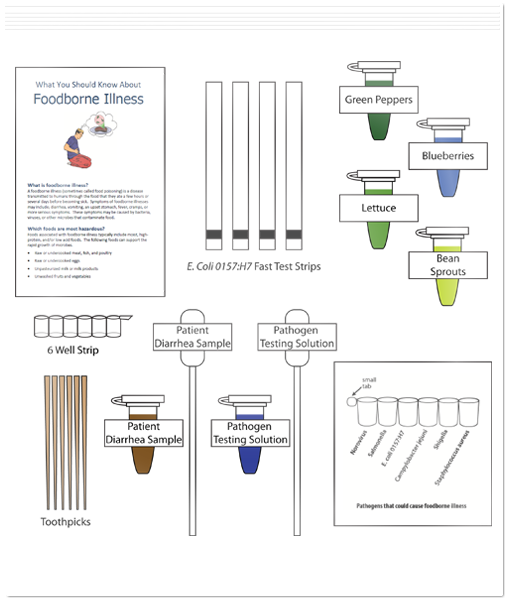 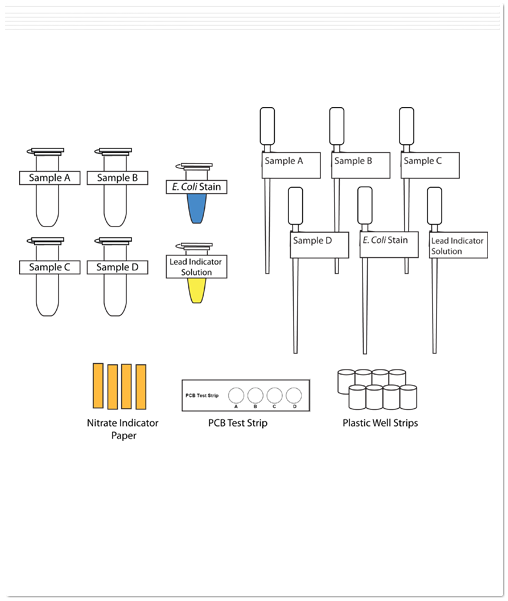 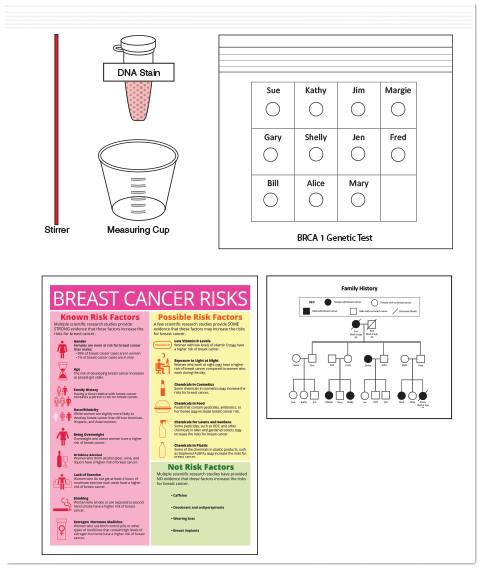 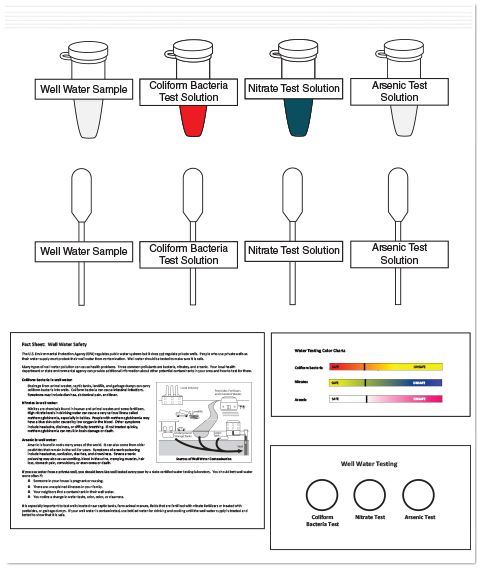 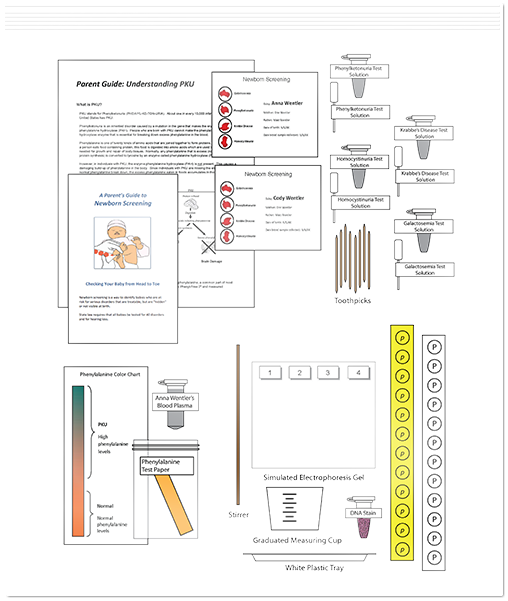 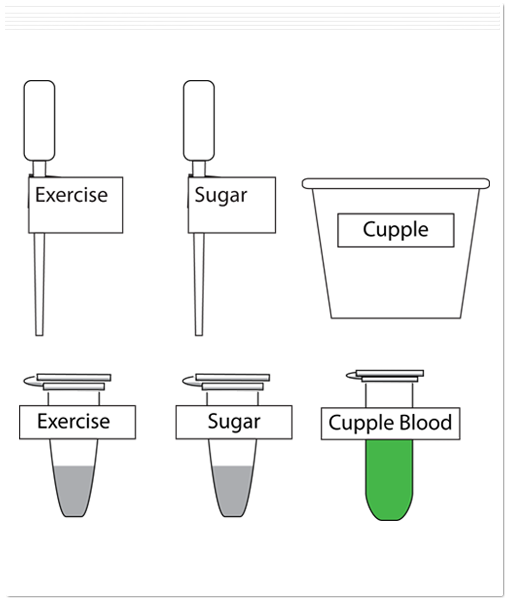 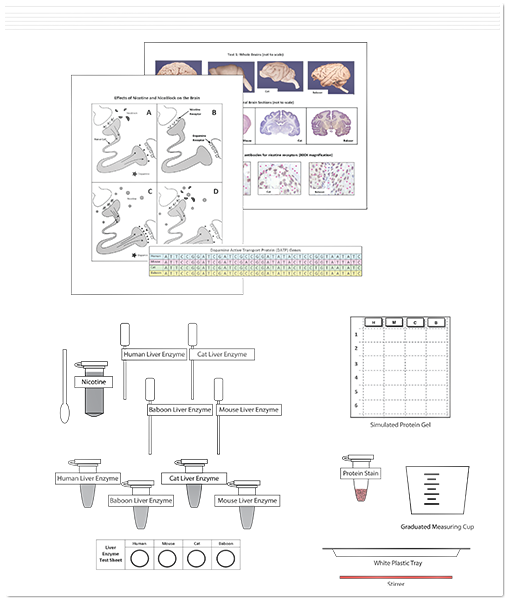 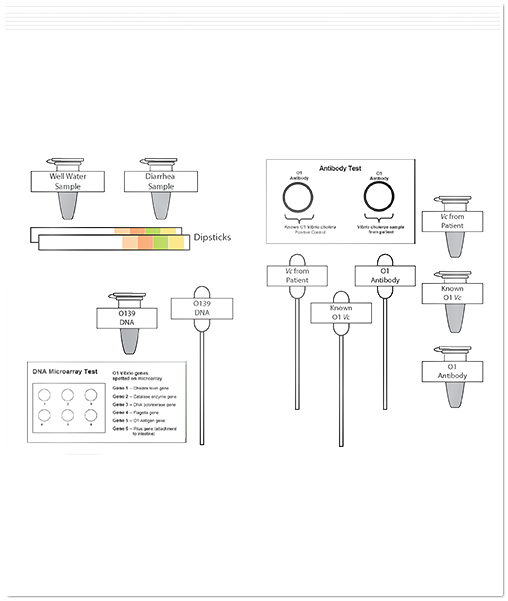 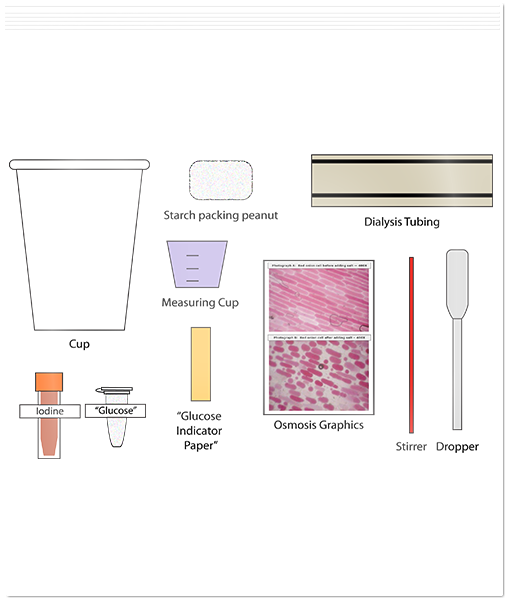 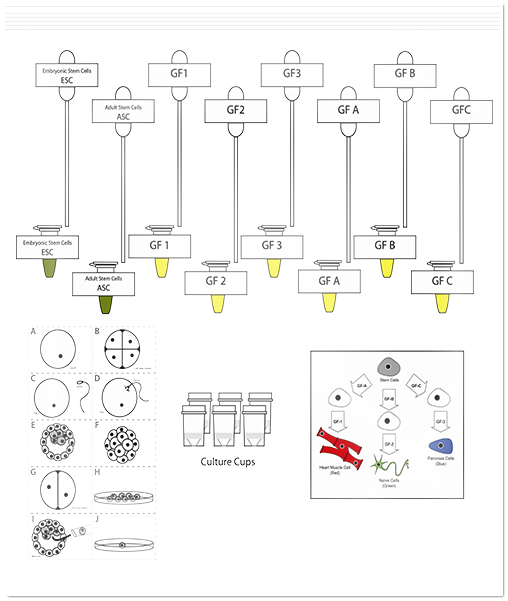 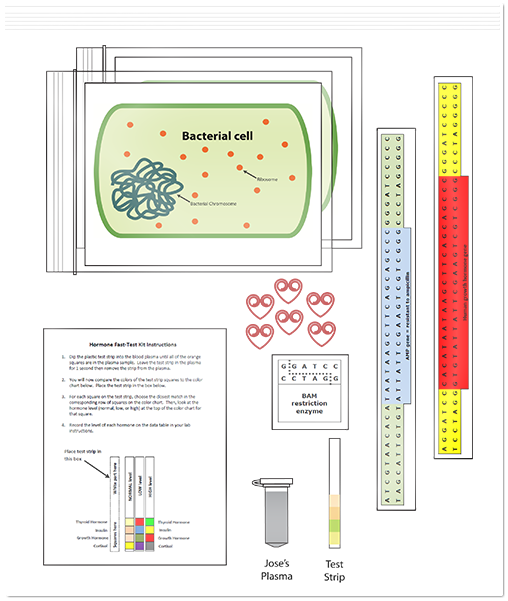 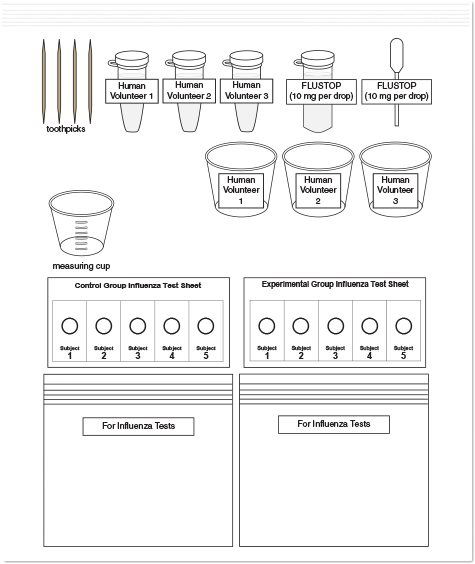 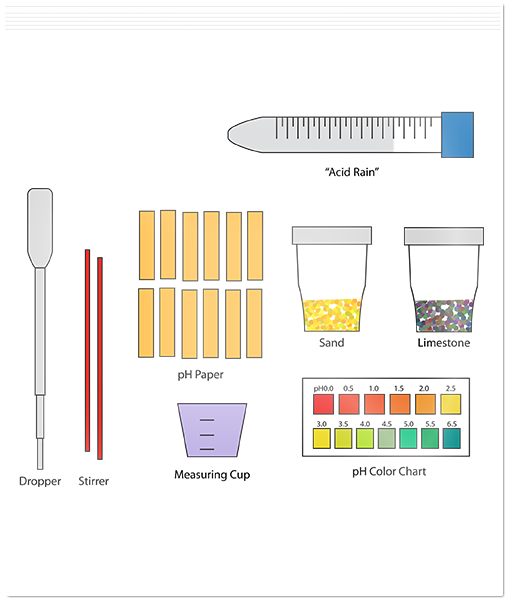 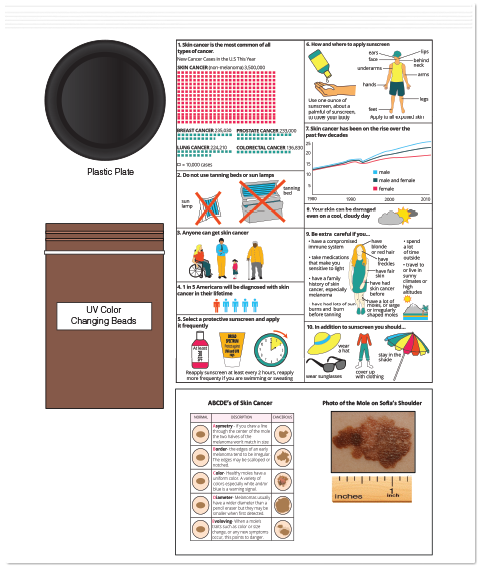 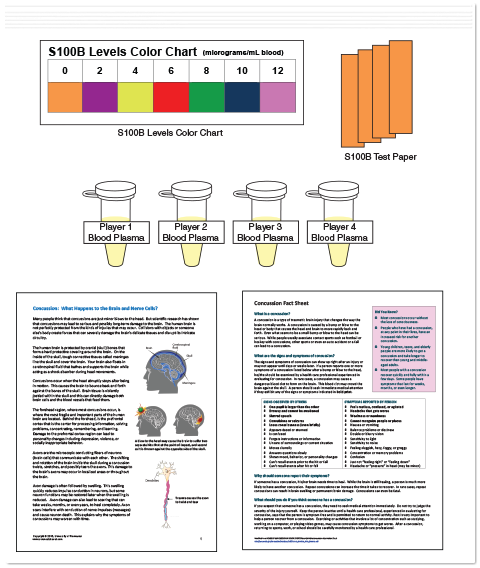 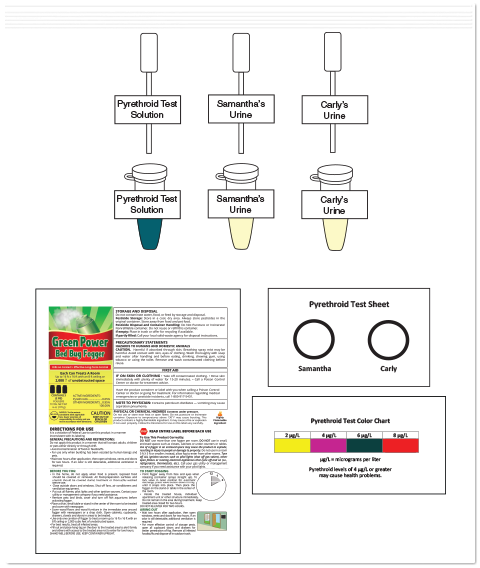 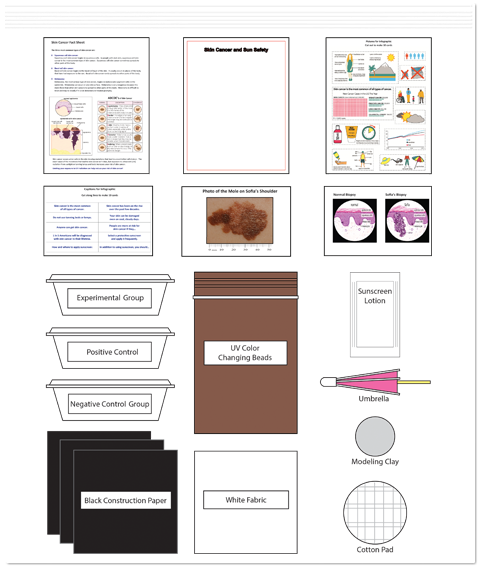 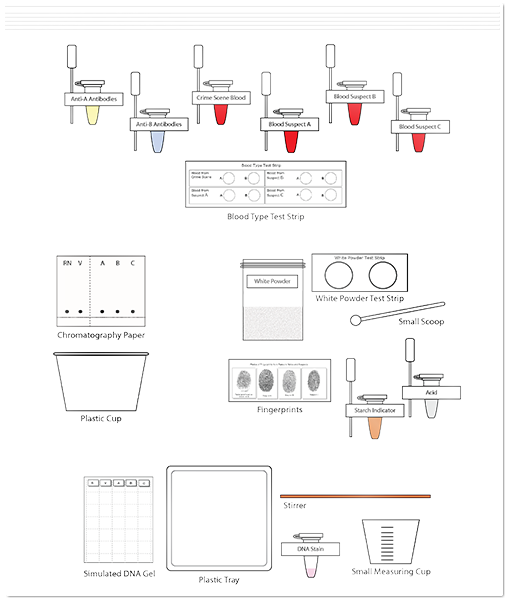 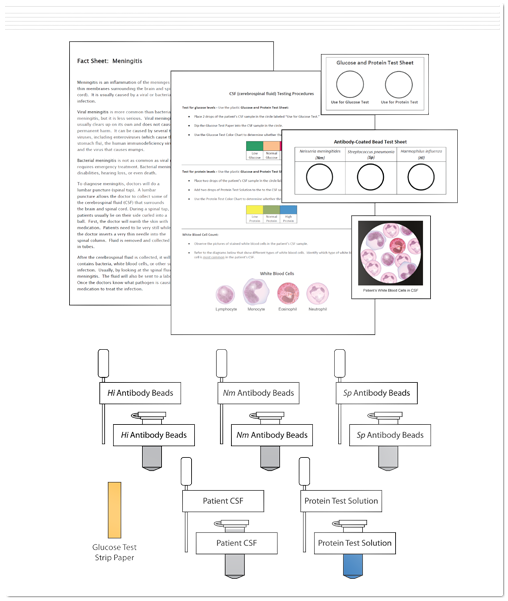 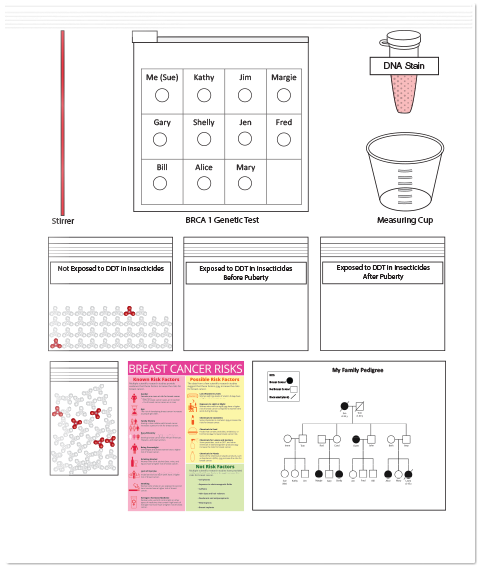 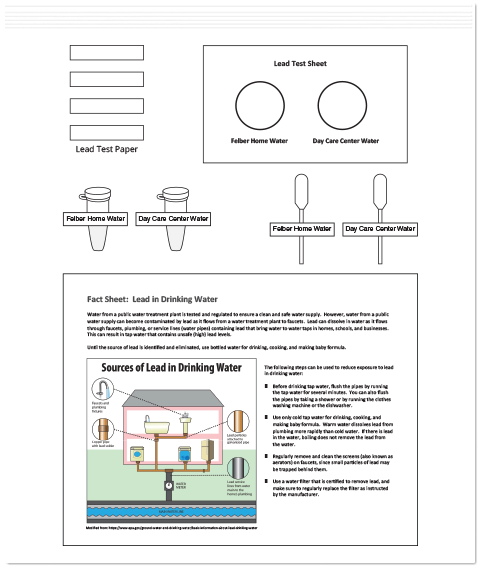 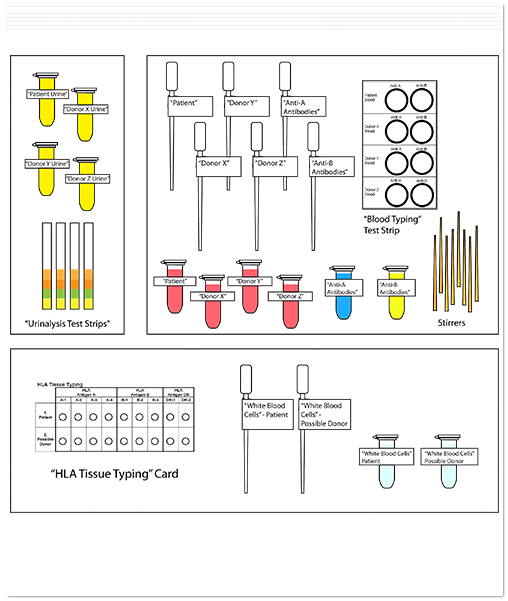 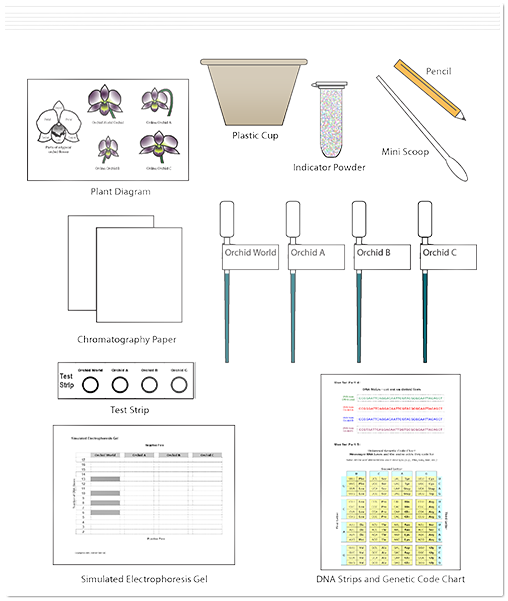 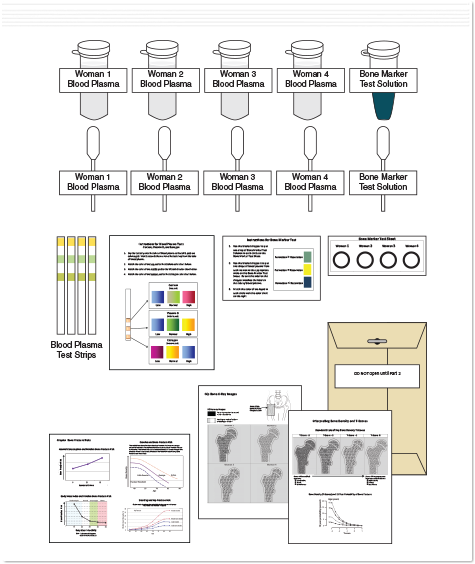 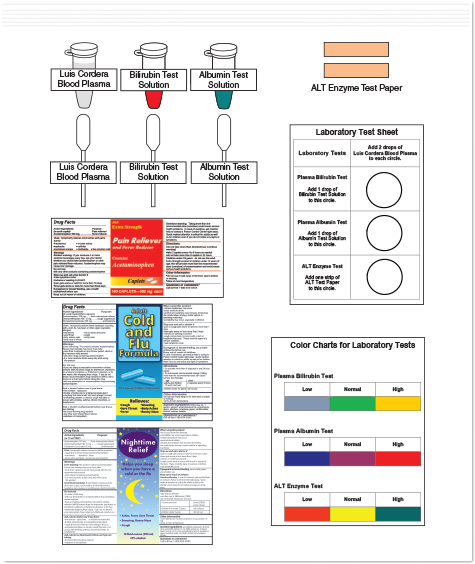 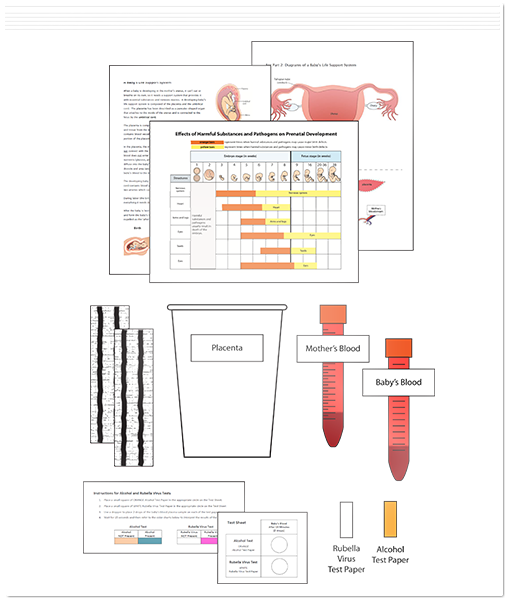 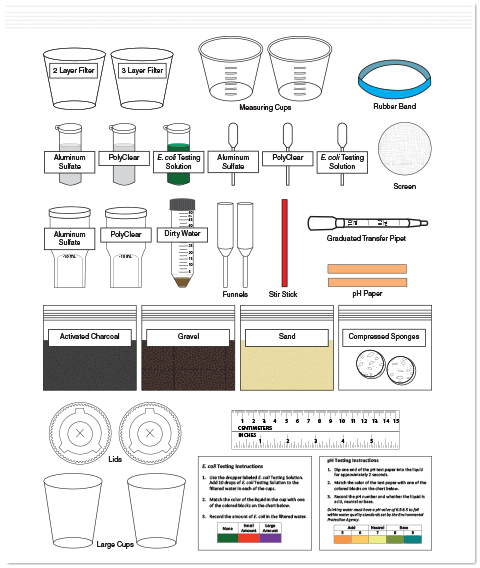 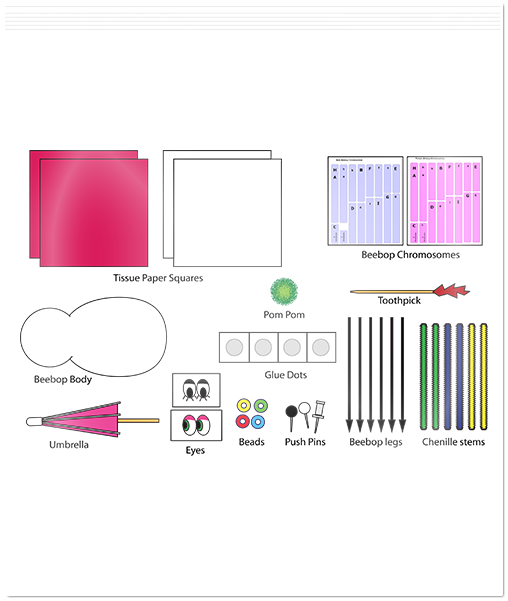 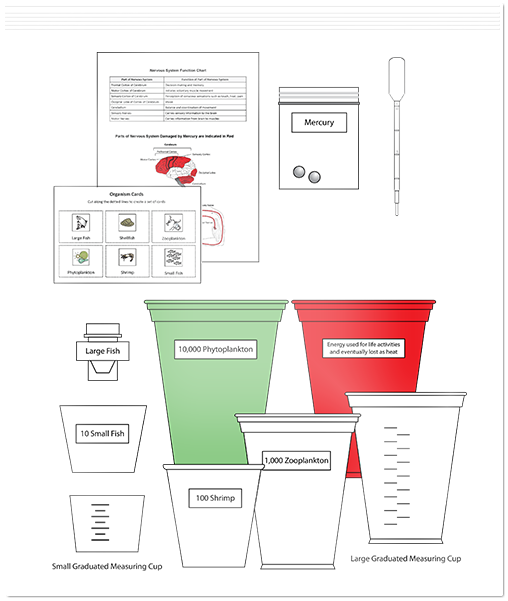 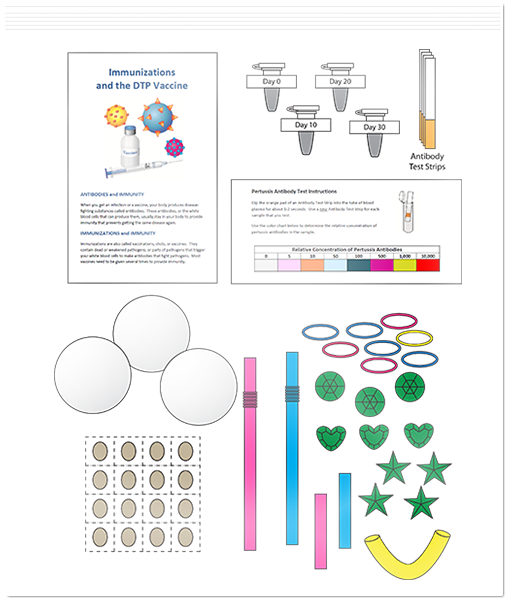 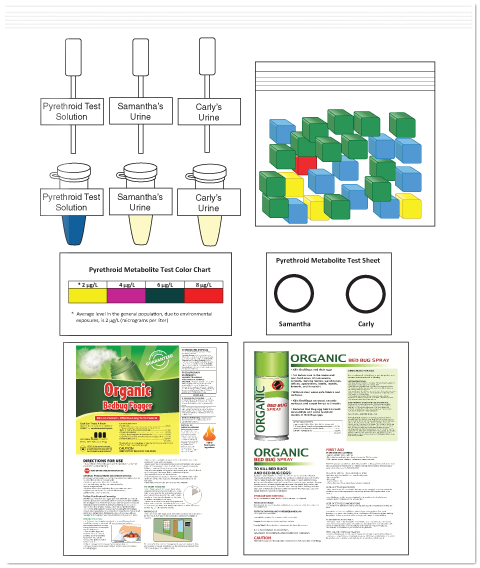 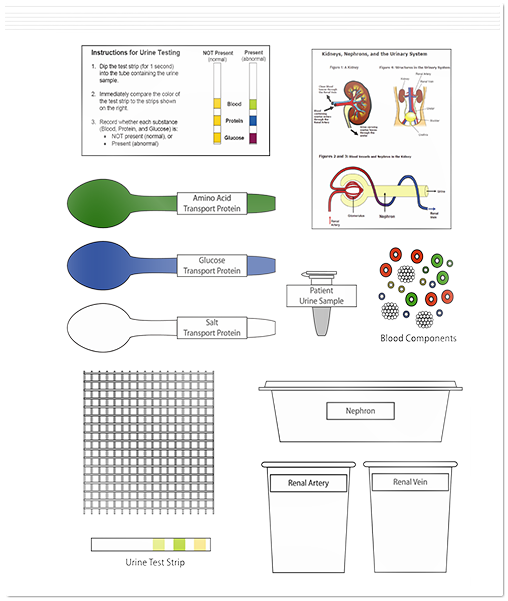 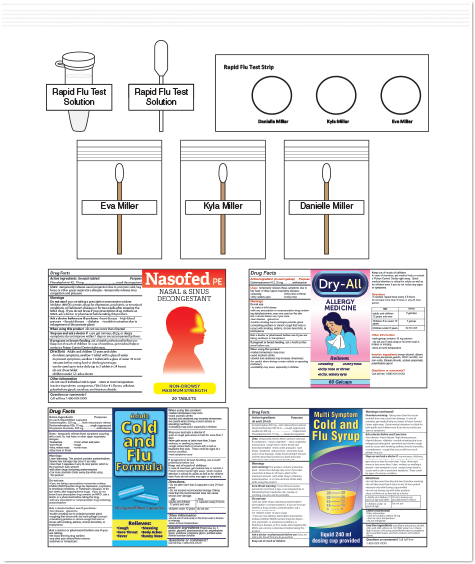 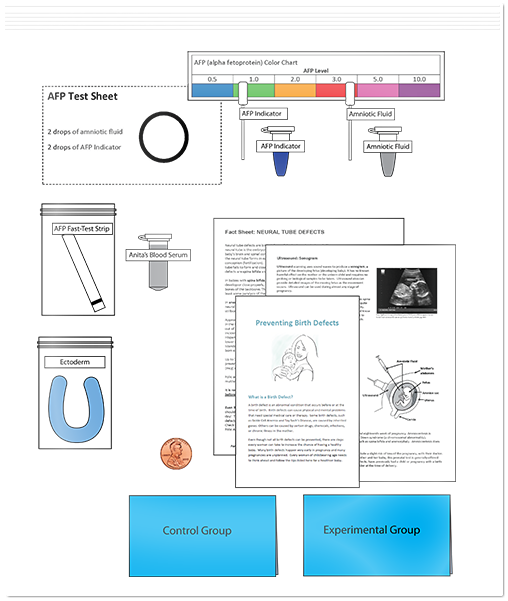 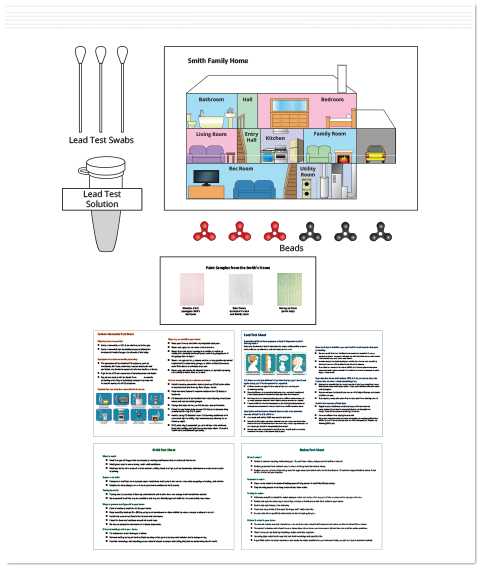 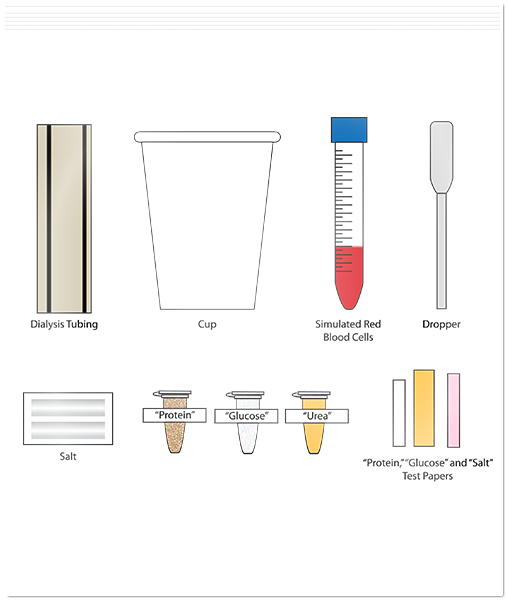 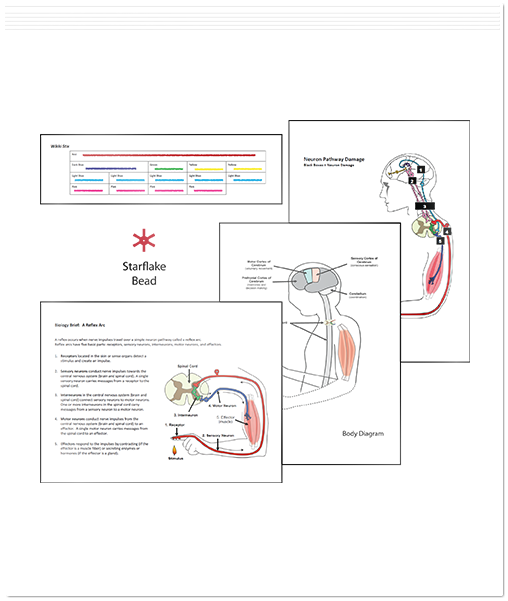 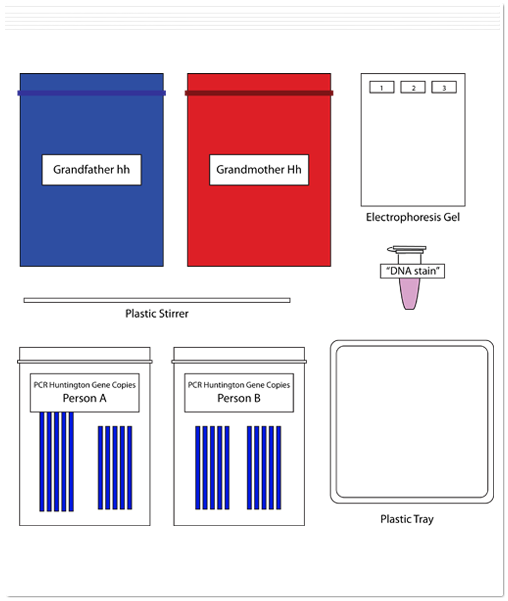 Science Take-Out offers several kits that involve testing the validity of a claim (Level 3). 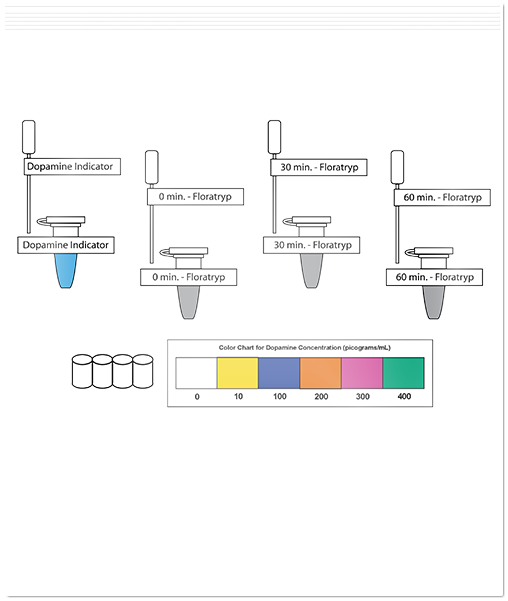 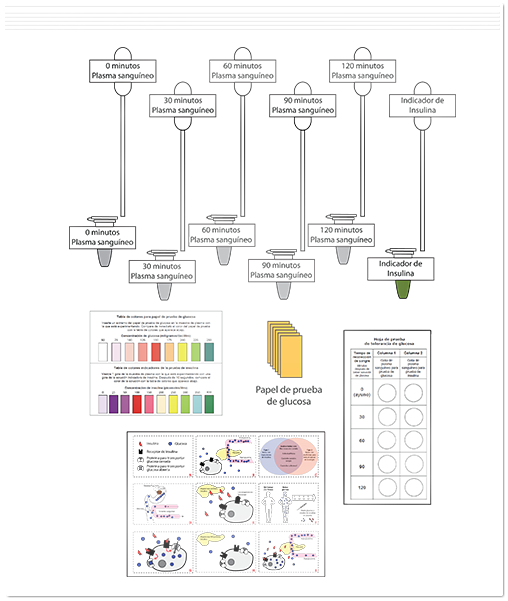 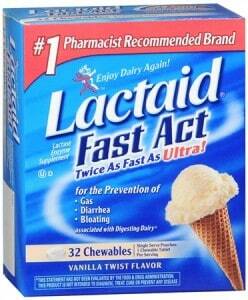 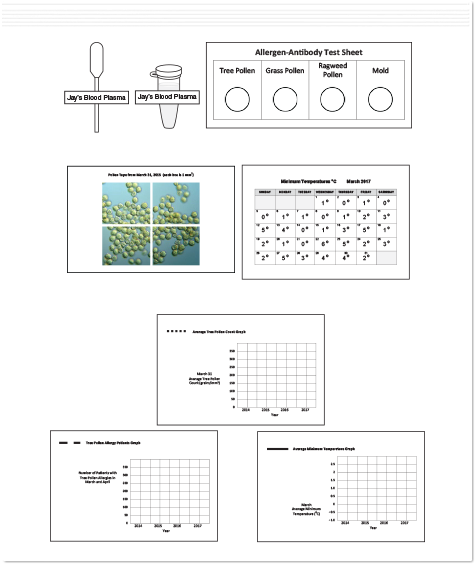 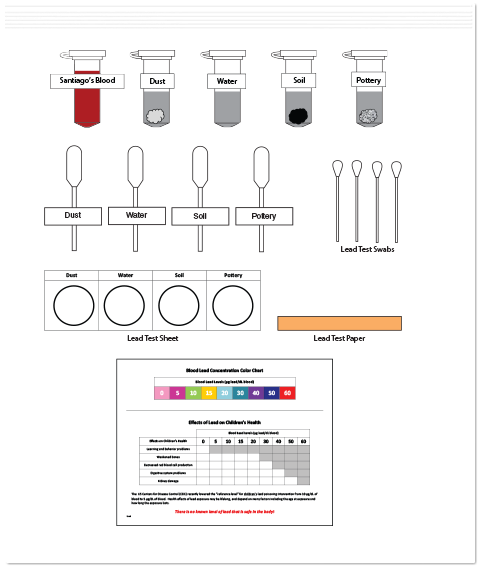 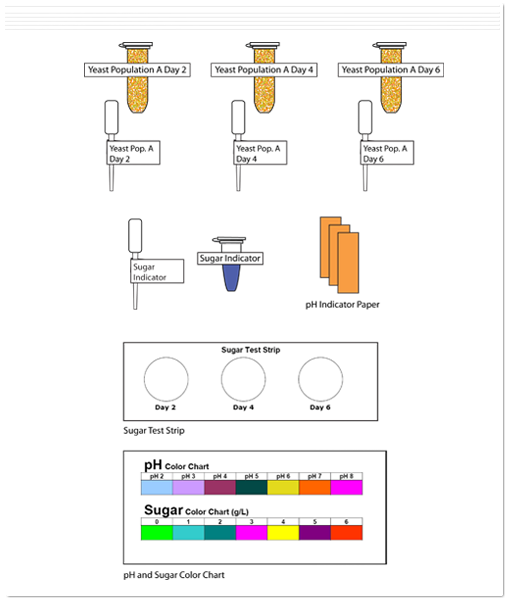 In the Enzymes and Lactose Intolerance kit (STO-119) students conduct a controlled experiment to test the claim that the dietary supplement LACTAID is effective for people with lactose intolerance. 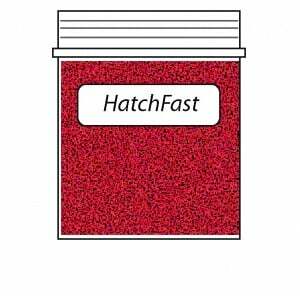 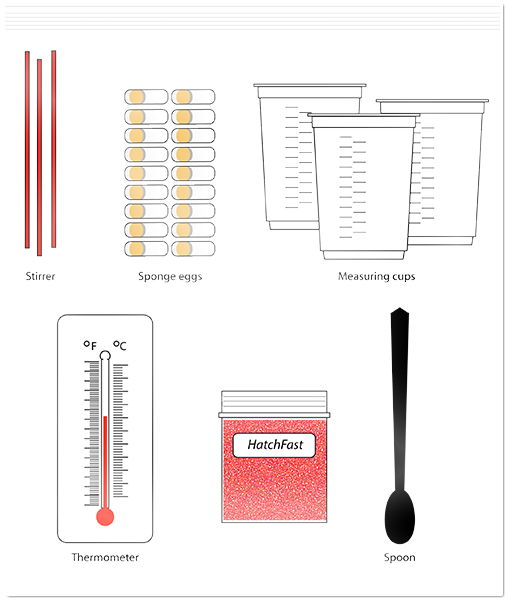 In the Experimenting: Factors that Affect Sponge Egg Hatching kit (STO-124), students design and conduct their own experiment to test the claim that using a substance called HatchFast speeds up sponge egg hatching. Students use the data they collect to present an argument that supports or refutes the HatchFast claim. 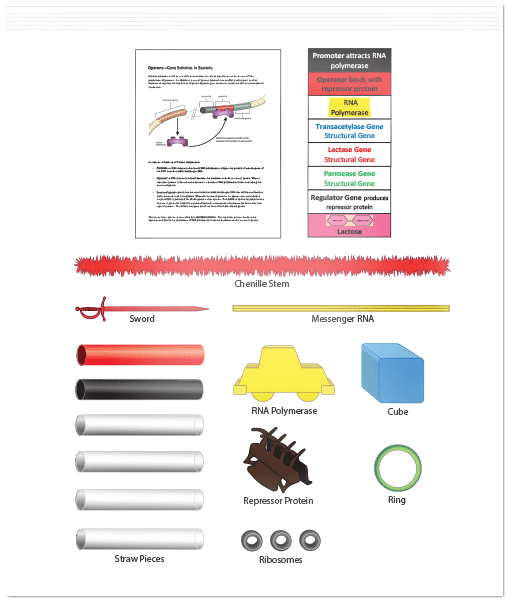 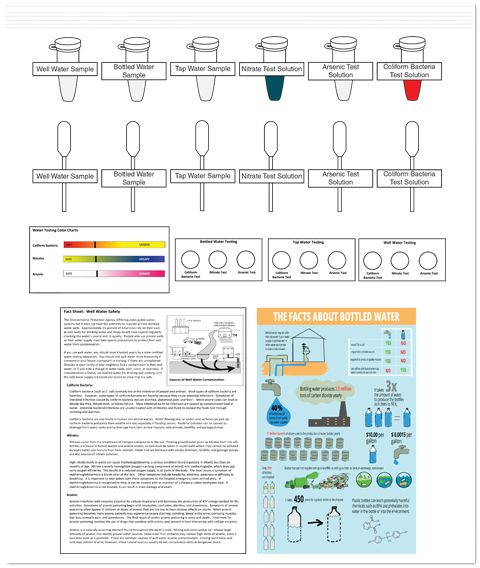 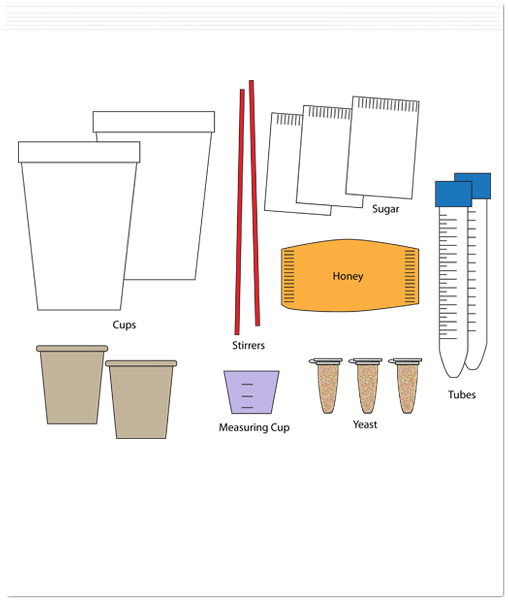 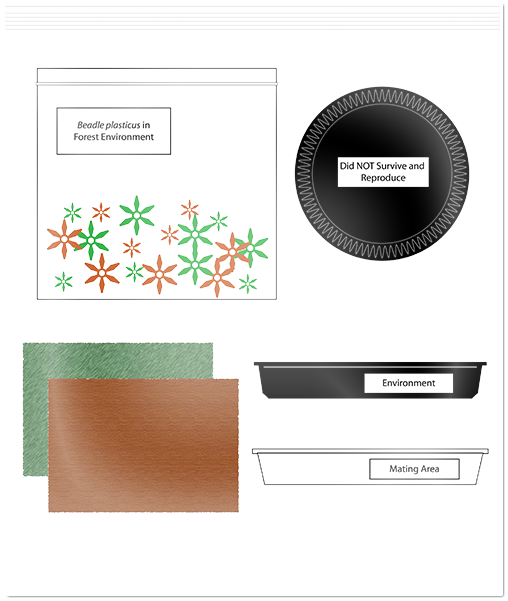 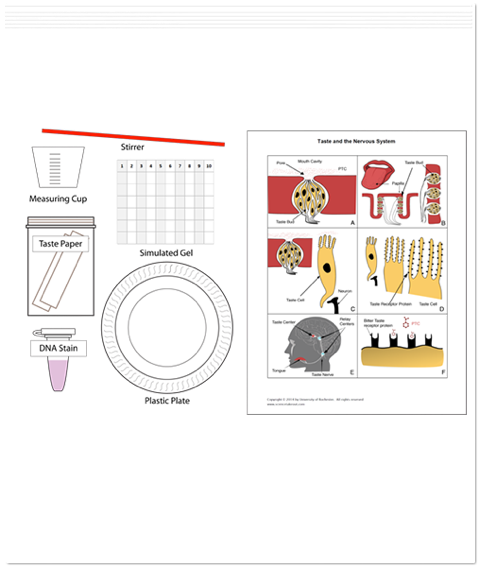 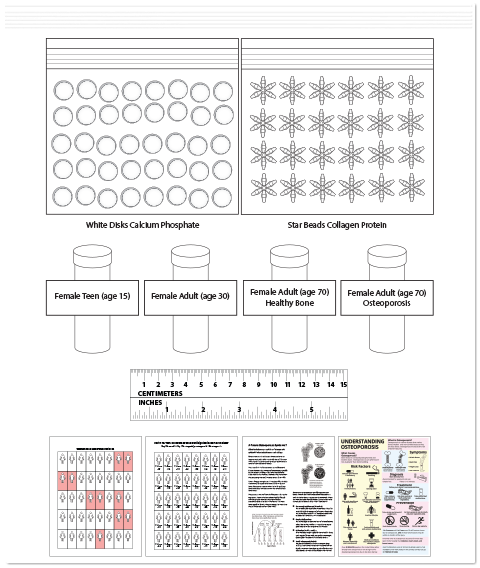 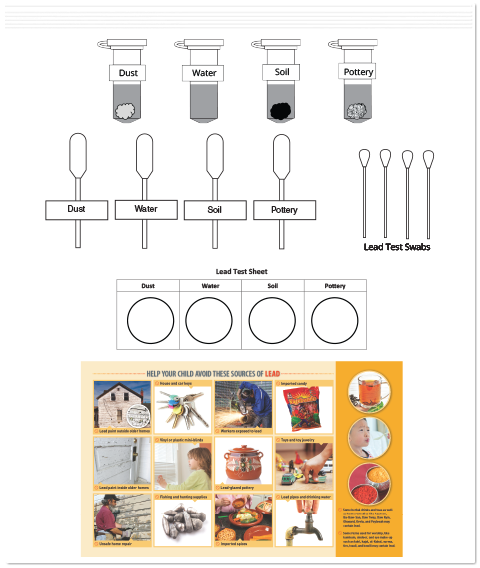 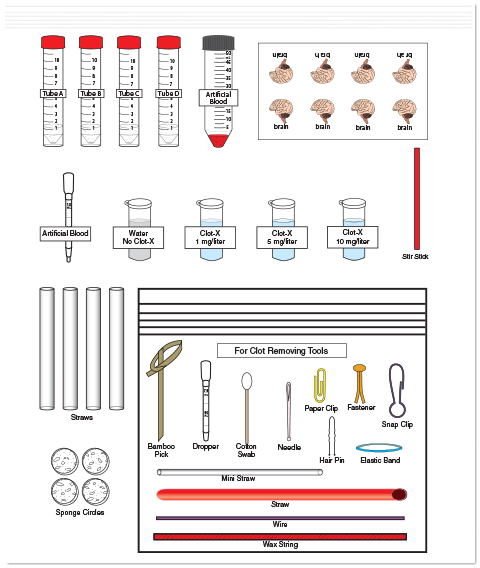 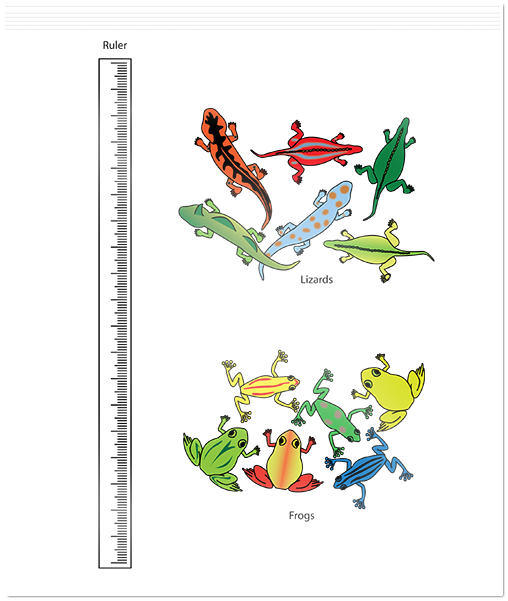 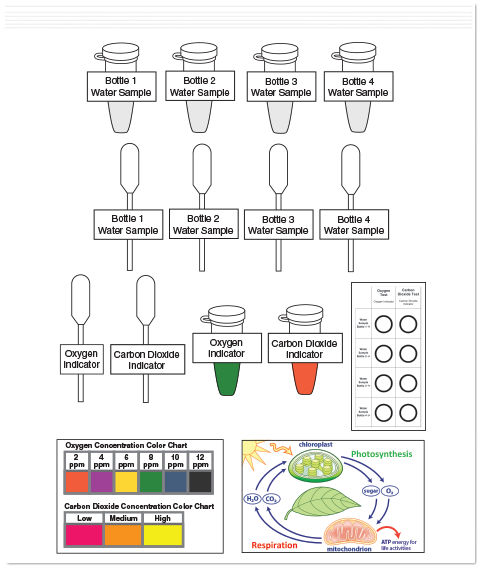 In his December 2015 Science Scope article, Llewellyn describes using the Sponge Egg Hatching kit as part of a larger lesson that aligns with NGSS Engineering Design standard MS-ETS1-2. 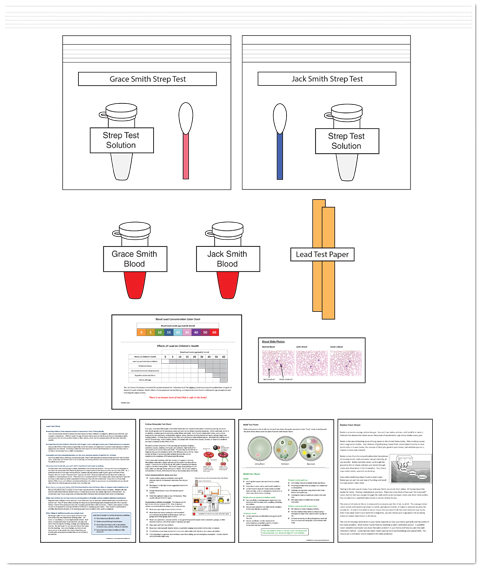 Llewellyn, D. (November 2015). 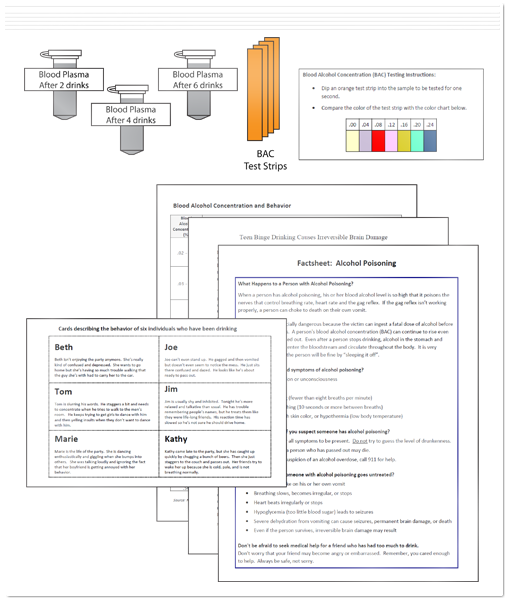 Scaffolding students toward argumentation: Part 1. 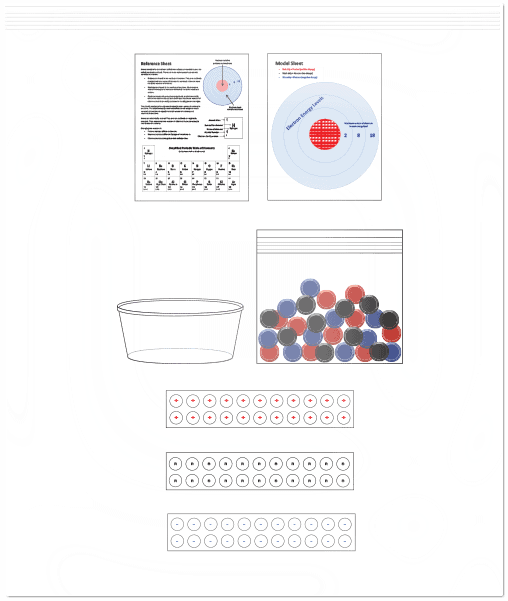 Science Scope, 39(3), 76-83. 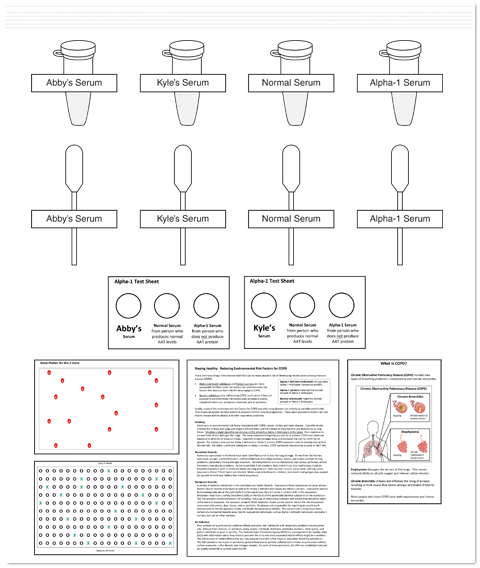 Llewellyn, D. (December 2015). 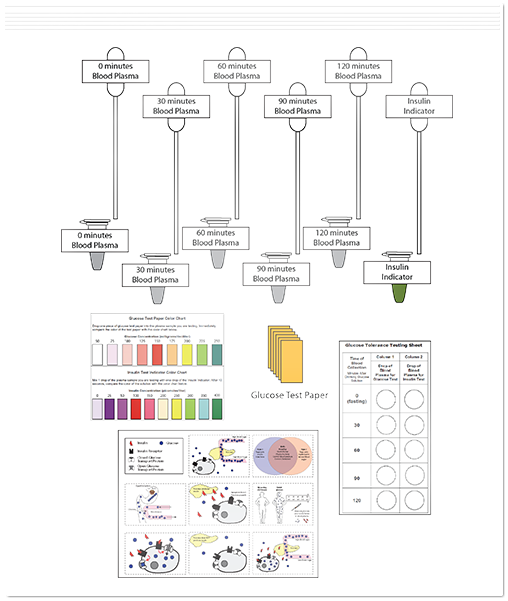 Scaffolding students toward argumentation: Part 2. 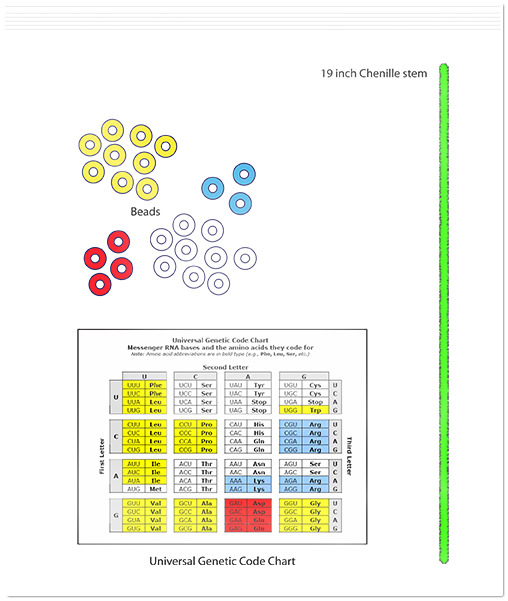 Science Scope, 39(4), 58-61.